We are able to cater for short, mid and long term accommodation requests. Please contact us for further information or let us know what you need. 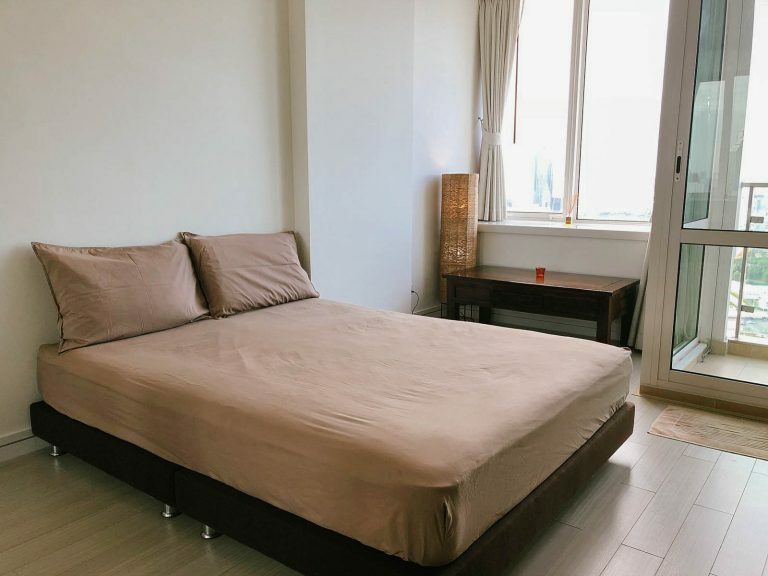 Asia Centre manages a fully furnished, self-catering 30sqm studio apartment (TC Green Condominium) that is available for mid to long-term lease. If you need a short-term accommodation to attend meetings, we have teamed up with local hotels in the area to give you the best discounted prices. Please send enquiries to info@asiacentre.co.th or call (+66) 8-9496-0249. 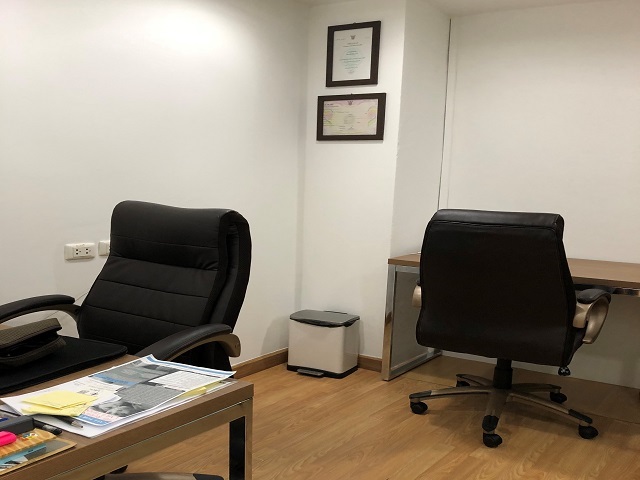 If you need a long-term lease for accommodation or office space, we are able to find the best property that suits your needs. Please send enquiries to info@asiacentre.co.th or call (+66) 8-9496-0249.